Wildlife presenter, broadcaster, writer, song-writer, musician, conservationist. 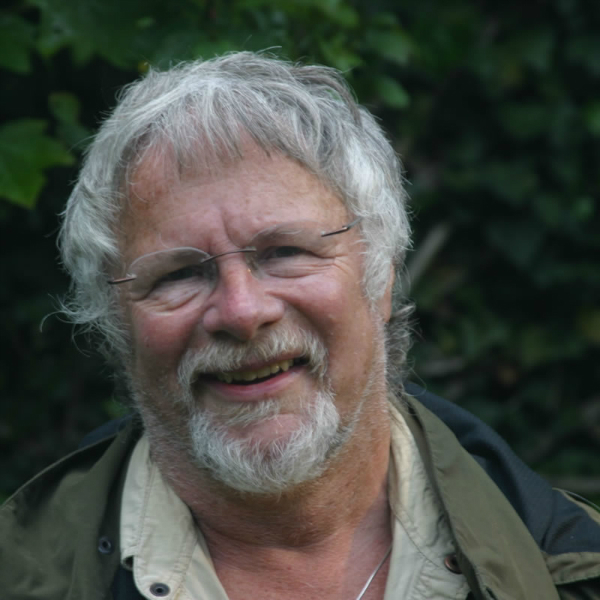 The nation’s best known birder, Bill Oddie is a multi-talented celebrity – wildlife presenter, broadcaster, writer, song-writer, musician, conservationist and more. Bill is an active conservationist, a past and present council member of the RSPB, the Wildfowl and Wetlands Trust, and The Worldwide Fund for Nature. He is president of The Northumberland Wildlife Trust, and represents such organisations as Birdlife International, Friends of the Earth, Plantlife, The Wildlife Trusts etc. Bill is married to Laura Beaumont. Laura writes and illustrates childrens’ books, as well as broadcasting and writing scripts for television. Sometimes they work on projects together, such as ‘The Toilet Book’(Methuen) a best-seller in the UK and on the continent (translated into several languages) and ‘Megatot’– a childrens’ comic character for Fantail (Penguin). Bill has three daughters: Kate and Bonnie from his first marriage to singer/actress/drama teacher Jean Hart. Kate is an actress-stage name Kate Hardie – whilst Bonnie is a choreographer/teacher and dancer. Bill and Laura have a daughter, Rosie. Born in Rochdale in 1941, Bill was brought up largely in Birmingham. He was educated at Lapal Primary School, Halesowen Grammar School, King Edward’s School, Birmingham and Pembroke College, Cambridge where he gained an M.A. in English Literature. Appearance in several Cambridge Footlights productions, with cast members including John Cleese, Tim Brooke Taylor, Graham Chapman and Jonathan Lynn, lead to the production ‘Cambridge Circus’transferring to the West End and Broadway, where Bill received rave reviews. Whilst still at university, Bill wrote scripts for BBC TV’s ”That Was The Week That Was’ and, on leaving Cambridge, gave up plans to become either an English teacher or the Warden of a Bird Observatory and went into showbiz, where he has been ever since trying to decide what he wants to do when – and if – he finally grows up. Bill plays various sports; also drums, percussion and saxophone and listens to lots of music. Throughout the 1970s and early 1980s, Bill was best known to television viewers as one third of ‘The Goodies’, an off-beat comedy series that ran for over ten years and won many international accolades, including two Silver Roses of Montreux and an EMMY nomination. Two compilations of the shows are available. Bill also co-wrote the scripts and was responsible for several record albums and half a dozen British top ten hits, including ‘The Funky Gibbon’ and ‘The Inbetweenies’, both of which became ‘silver discs’. He has also co-written literally hundreds of hours of radio and television comedy, as well as starring in childrens’ comedy/drama TV series. He has also presented a large number of TV, radio and video programmes on a wide variety of topics. His stage appearances have ranged from rock concerts and pantomime to playing Koko in ‘The Mikado’ for the English National Opera, his one-man show ‘Follow that Bird’ and ‘Bill Oddie Unplucked’ with Stephen Moss his producer. In more recent years, Bill has promoted his lifetime passion for birds from the status of a hobby to a job. 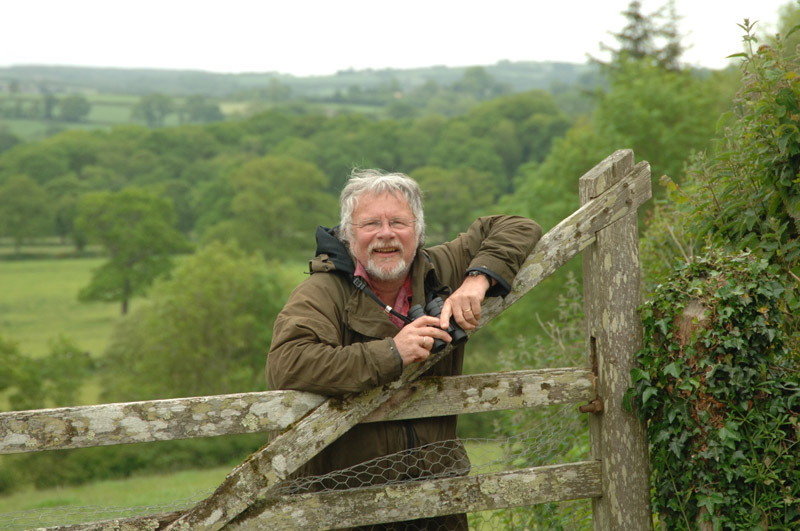 He has written several books on the subject, including ‘Bill Oddie’s Little Black Bird Book’ (‘The funniest book about birdwatching and birdwatchers that I have ever read’ – British Birds Magazine) and ‘Birdwatching with Bill Oddie’ (‘The best beginners guide I have read so far’ – Country Life Magazine). 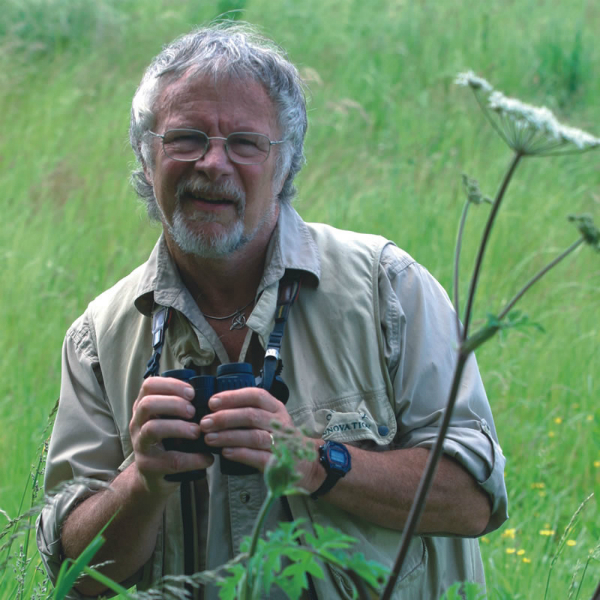 Other titles include ‘Gone Birding’, ‘Follow That Bird’ and the text for a field guide, ‘Bill Oddie’s Birds of Britain and Ireland’ Books for children include ‘Birdwatching for the Under Tens’ and ‘Bill Oddie’s Colouring Guides’. Most of these books are illustrated with his own photographs and drawings. Also published is a companion book to the successful BBC Two ‘Springwatch’ and ‘Autumnwatch’ series ‘How To Watch Wildlife’. Bill’s art of relating to people is most brilliantly evident in his presentation of wildlife programmes for television, including ‘Wild Weekends’ (for TV AM) ‘The Bird Business’ and ‘The Big Bird Race’ (for Channel 4): and ‘Oddie In Paradise’ (Papua New Guinea), ‘The Great Kenyan Bird Safari’, and two series of the immensely popular ‘Bird In The Nest’, all for BBC TV. Also two series of ecological programmes for young people ‘Ask Oddie’ (HTV). He is known to American birders as the co-host of the popular video game ‘Gone Birding’, and as presenter of RSPB’s ‘For the Birds’. Filming wildlife programmes for BBC TV includes three series of ‘Birding With Bill Oddie’, ‘Bill Oddie Goes Wild’ and the highly-acclaimed and successful ‘Springwatch’, ‘Springwatch Christmas Special’, ‘Autumnwatch’ and ‘USA Revisited’. Bill is a popular guest on light entertainment programmes such as ‘Celebrity Eggheads’, ‘Star Portraits’, ‘8 out of 10 Cats’, ‘Never Mind The Buzzcocks’ and ‘Grumpy Old New Year’.